Z test or Fisher's exact probability tests were used for comparison of two proportions of the groups in terms of shunt infection rate. For design reasons, we assume that the outer diameter of the measuring steel disk in a IIIK-300M2 shunt is Dse-80 mm, and its internal diameter is [D.
Technical success of the shunt was defined as (1) a shunt created between the portal vein branches and inferior vena cava (IVC) with the stents in the right position and (2) PSG decreased to <50% of its original value. Demaria RG, Malo O, Carrier M, Perrault LP (2003) The monoshunt: a new intracoronary shunt design to avoid distal endothelial dysfunction during off-pump coronary artery bypass (OPCAB). As the coiled form of the catheter is comparable to the shunt packed in the box, retained memory of the shunt system can be another hypothesis for coiling. 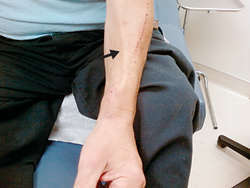 Aperto's drug coating is designed to treat the complex restenotic and scarred hemodialysis shunt tissue. Shunt resistors are designed to work with voltmeters to provide a full-scale deflection at the shunt's maximum rated current, usually with standardized voltage drops of 50, 75, or 100 mV. 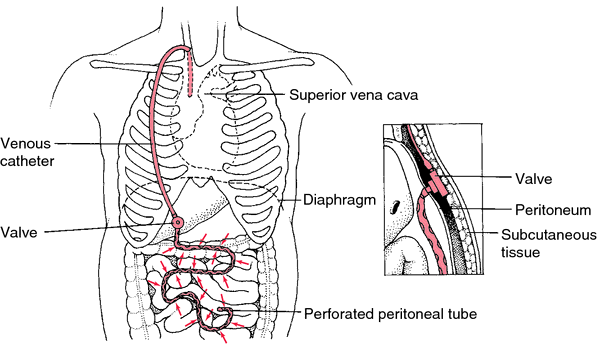 Ventriculoperitoneal (VP) shunt surgery is the standard treatment for hydrocephalus since 100 years ago, which allows the drainage of cerebrospinal fluid (CSF) via a catheter into the peritoneal cavity. Ventriculoperitoneal shunts are one of the common treatments for management of hydrocephalus and shunt migration is a significant problem with a reported incidence of up to 10%. The ventriculoperitoneal shunt (VPS) is the most common surgical treatment for hydrocephalus, and the operation has been practiced for the past 60 years. The method of adding shunt open stub to the center of the resonator is used to design dual-band filter and there are three transmission zeros for the two passbands [14,15].